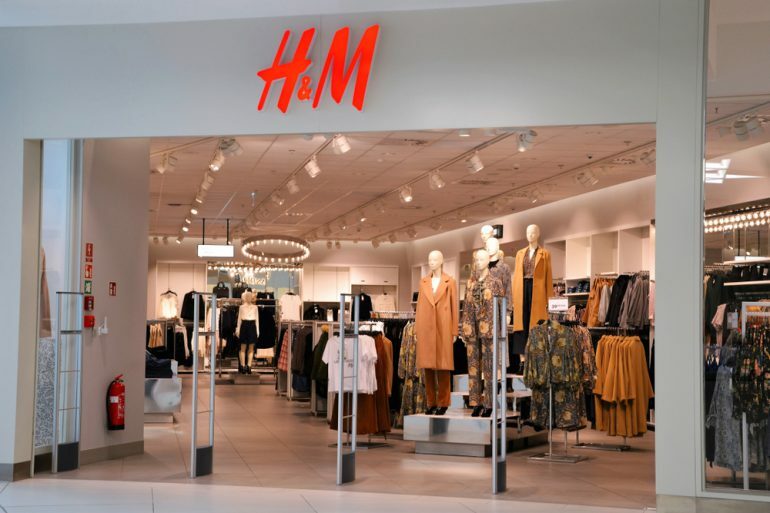 The investment kicks off a partnership between the two to build an “omni-channel” payments service spanning H&M’s physical and online storefronts. 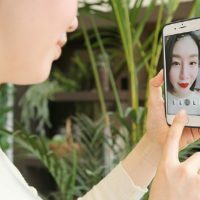 Klarna says the deal will cover “frictionless” in-store, mobile and online payments across the company’s whole footprint, a better delivery and return process, and more flexible payment options, including “try before you buy” pay later services, to be delivered through H&M’s app and its Club loyalty program. The first phase of the partnership will go live in 2019 in H&M’s home market of Sweden before a global roll out. The companies are not disclosing the valuation with this investment, but a source close to the deal says that the $20 million equates to “much less than one percent of the company” and would place it as an upround, valuing Klarna north of $2.5 billion. The valuation was carried out in 2017, a year in which Klarna made a series of investment announcements among which Anders Holch Povlsen, Visa and Permira. Klarna has also been eyeing up an IPO as a further liquidity event although a spokesperson declined to comment on this when asked. Some high-street retailers have made online, and specifically mobile, a cornerstone of their sales, and there are, indeed, a number of businesses that have built presences only online such as Farfetch, Matches, and ASOS. Added to that, there is the presence of Amazon, a retailing behemoth that has its sights on growing its share of fashion commerce both with its own labels, and via partnerships with key brands that have jumped into bed with Amazon to tap its audience, logistics prowess and more. It is not clear how much of an impact ignoring newer sales channels and having better digital experiences has had on H&M but the company has in the last year experienced a big drop in its share price. Thus, this investment, and the fruits of it, could potentially help shore up confidence, and perhaps sales, of the business at this crucial time. How far has "retail tech" advanced ?